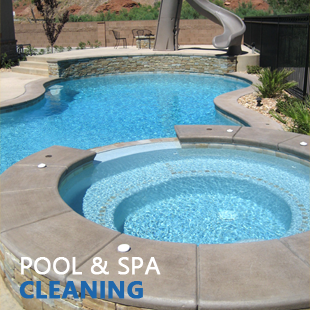 Orlando Pool and Spa Services | Bluescape Pool and Spa, Pool and Spa Cleaning and Maintenance, Central Florida. Welcome to Bluescape Pools and Spas, your best source for your Residential and commercial pool needs. From construction to service and anything in between, we got you covered! Please browse our website for more information of all of our services. RESIDENTIAL POOL AND SPA SERVICES IN ORLANDO AND ALL OF CENTRAL FLORIDA. COMMERCIAL POOL AND SPA SERVICES IN ORLANDO AND ALL OF CENTRAL FLORIDA. 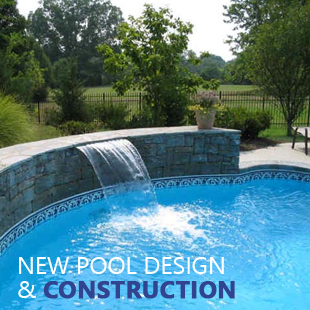 WE ALSO OFFER COMPLETE NEW SWIMMING POOL AND SPA DESIGN AND CONSTRUCTION.